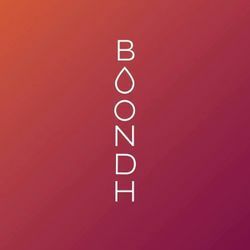 Every Boondh cup comes in a cotton pouch with a detailed user manual. It cup is made of medical grade silicone (certifications in accordance with US Pharmocoepia and USFDA) and lasts for 10+ years; good for the body and the environment. Boondh cup comes in a standard size and fits most people. It can be used by menstruators of all ages, ranging from 15 till menopause during periods. The cups come in six different colors and holds between 15-22 ml of blood. Sterilization (in boiling water) is required only during the the beginning and end of the menstrual phase of the menstrual cycle. You can sleep, gym, swim and do sports wearing the cup. You don&apos;t need to remove the cup while urinating or/ and excretion.